Mayo Clinic Q and A: Do you need a healthy diet if you’re naturally thin? DEAR MAYO CLINIC: My friends who carry extra weight worry about following a healthy diet, especially as we get older. But I’ve been thin my whole life and usually can eat anything without gaining weight. Should I worry about my diet? ANSWER: It’s true that obesity is a risk factor for many health problems, including high blood pressure, abnormal blood lipids, Type 2 diabetes, coronary artery disease, stroke, most cancers, obstructive sleep apnea and many others. However, being thin doesn’t negate the need for a healthy diet. There are also foods that decrease health risks independent of body weight. Vegetables, fruits, whole grains, nuts, fish and olive oil all have been associated with increased longevity. They also are associated with a lower risk of heart disease and cancer. Eating a variety of foods from these food groups will provide many different nutrients that your body needs. 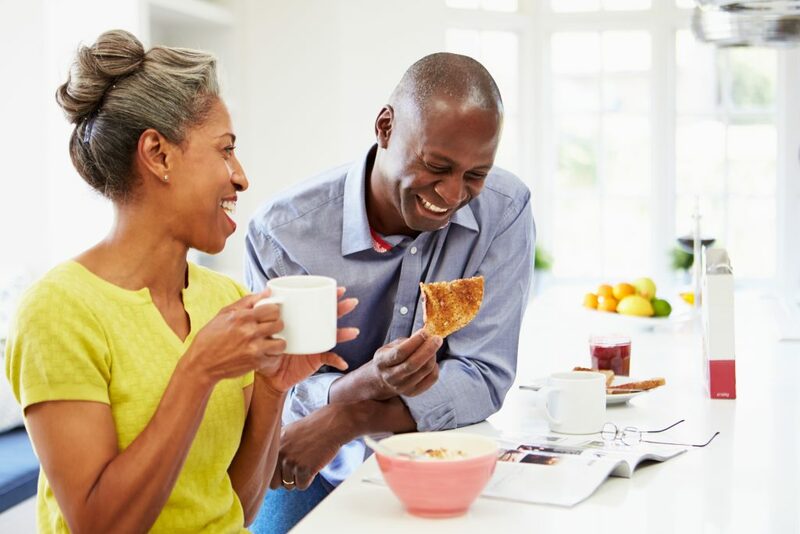 Thin or not, it’s especially important for older adults to be aware of their nutritional needs, since aging can increase the risk of nutritional deficiencies. In terms of cardiovascular health, eating saturated and transfats is associated with undesirable cholesterol levels, and consuming increased salt is associated with high blood pressure. A recent study found that normal-weight older women who ate a less healthy, high-calorie diet had a 10 percent increased risk of developing obesity-related cancers, compared with normal-weight women who ate a healthier diet. There are other important factors to consider, including whether you smoke or are physically active. While smokers tend to weigh less than nonsmokers, their health risks are greater. Smoking not only can lead to lung cancer, but also it raises the risk for a number of other cancers. It also can lead to coronary artery disease, stroke and chronic lung disease. On the other hand, physical activity reduces a large number of health risks in people whether they are thin or heavy, including decreased risk of hypertension, Type 2 diabetes, abnormal blood lipids, coronary artery disease, some cancers and depression.